Have you started shopping for the dads in your life? These Father’s Day Gift Ideas are great for just about any dad — ranging in all budgets! I know it’s not quite June yet but Father’s Day will be here before you know it, so why not get started early. 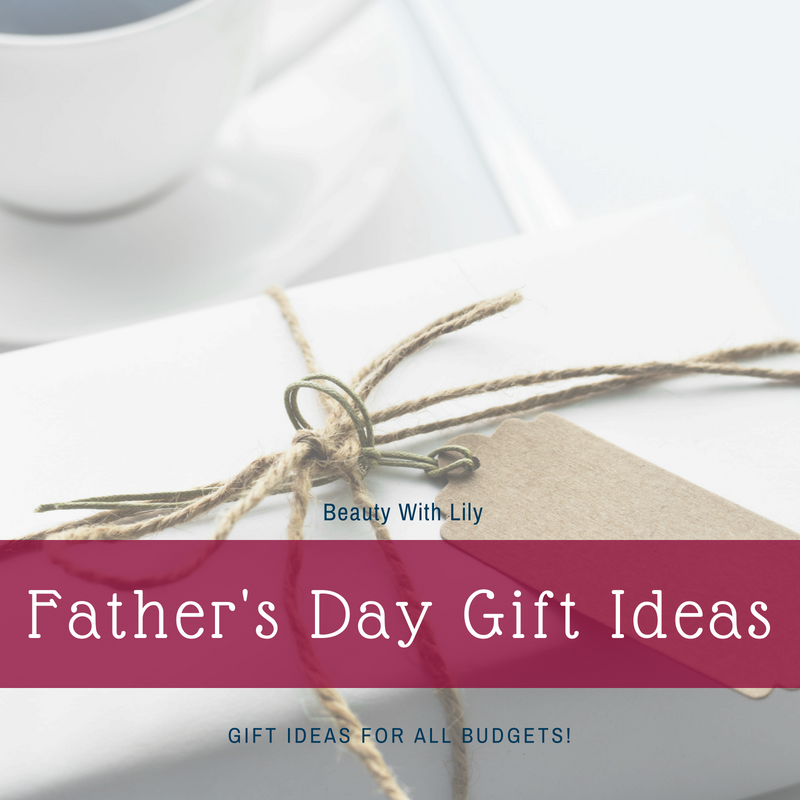 And also because I had something else planned for today’s post and since I’m out of town all week, I kind of forgot to bring my memory card with my pictures and all of that good stuff — so a Father’s Day Gift Ideas post it is! 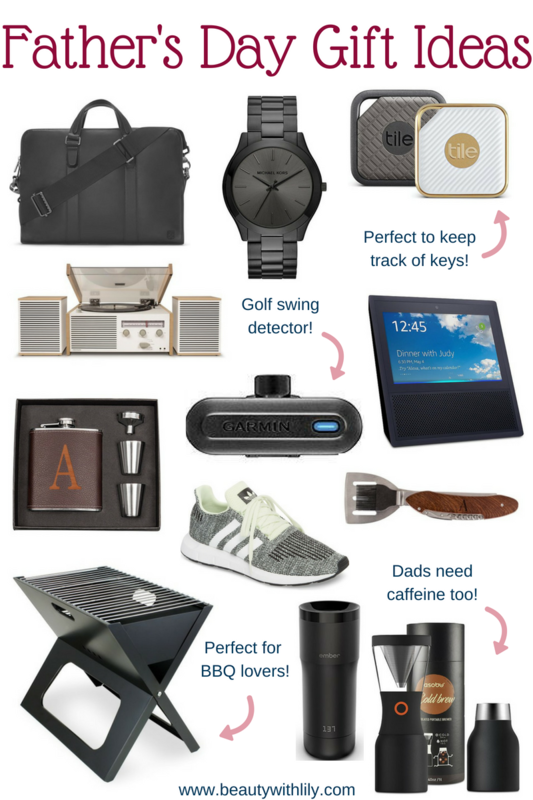 I’ve rounded up a variety of things on this gift guide — there are things for the golfers, the coffee lovers, the grill masters and for just about any man in your life. I know my dad would love a few of the things I’ve shared above, which you can also shop from the widget below. I hope this guide gives you some ideas on what to get the special dads in your life. I always think that shopping for me is quite difficult — even though all of the men in my life are not picky, it’s still hard. But it’s the thought that counts. Have you started shopping for Father’s Day? What are you getting the dads in your life?